We would however, welcome an opportunity to discuss any larger scale projects outside of these nominated areas. 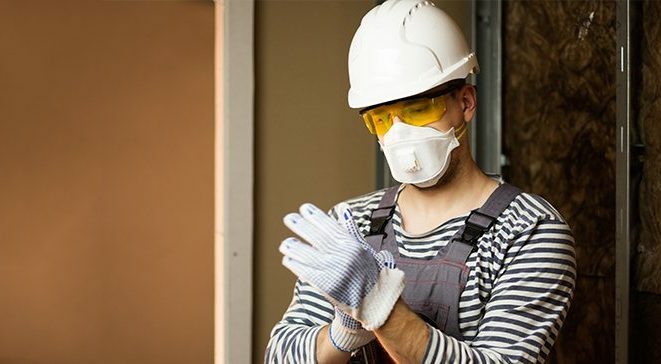 In order to accurately and professionally identify asbestos, it’s imperative to maintain training and keep abreast of the latest technological advancements. An additional service we provide is education. Do you have an asbestos related question? In order to accurately identify asbestos, professional testing must be performed. The following outlines the 4 stages in the identification and removal process. To learn more about asbestos requirements, read the following Legislation and Codes of Practice from the Queensland government. Are you looking for a company that identifies asbestos quickly?